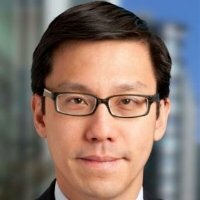 Kevin is an achievement oriented professional with a 20 year background in strategy consulting, private equity and investment banking across Asia and UK/Europe. He has been a seed investor in start-ups and has recently become more involved in mentoring and advising new ventures in the Fintech and Fund management. Kevin is currently focusing on establishing a Stanford Angels and Entrepreneurs network in London as an offfshoot of a successful network in the Bay Area.